When it comes to technology, the property industry still uses slow, archaic surveying and construction processes. Drone technology is a great way to meet the industry’s demand for instant information and rich data. Our measured survey service uses technology to comprehensively capture every aspect of even the most complex buildings – providing clients with a detailed, dimensional check, e.g. prior to commercial refurbishment works or lease plans. 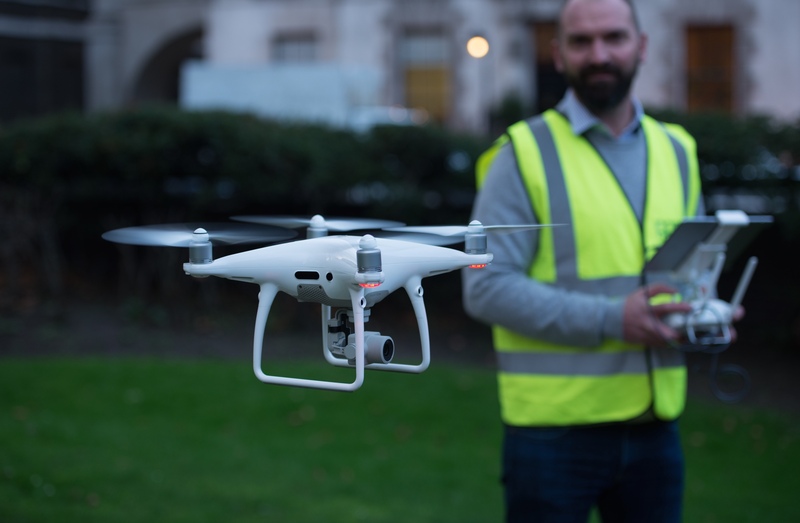 We have one of the industry’s first in-house drone surveying service – giving clients faster, cheaper and richer data than traditional approaches of measurement.